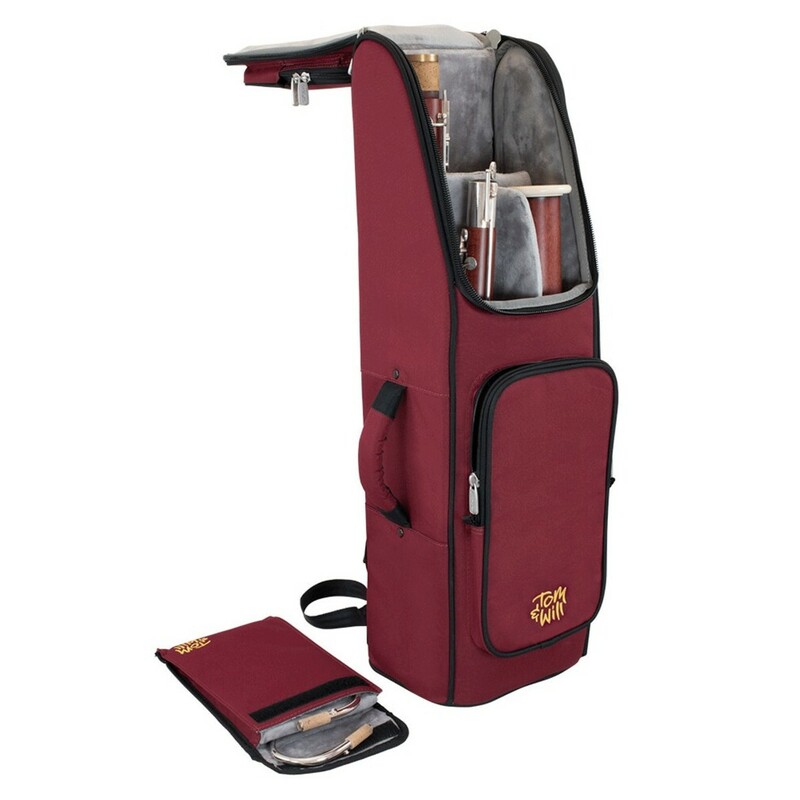 The tom and Will 36BA Bassoon Gig Bag is great for transporting your instrument. 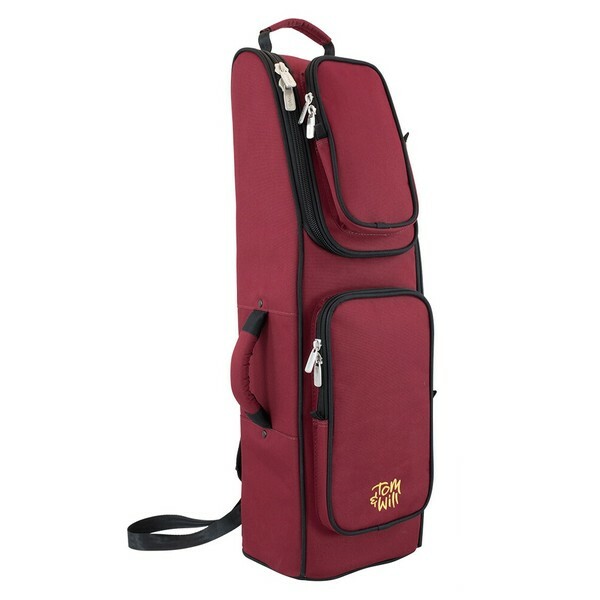 With the included shoulder straps and a padded interior, this Tom and Will bassoon gig bag will not only protect your instrument, but be a huge benefit when gigging or travelling to school. 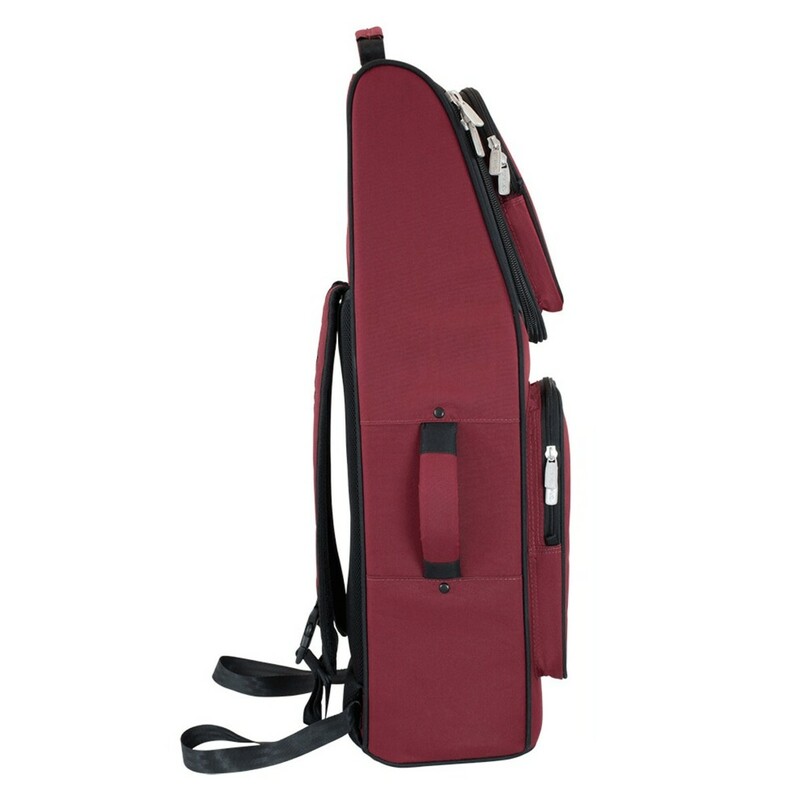 The shoulder straps on this case make carrying your bassoon easy. 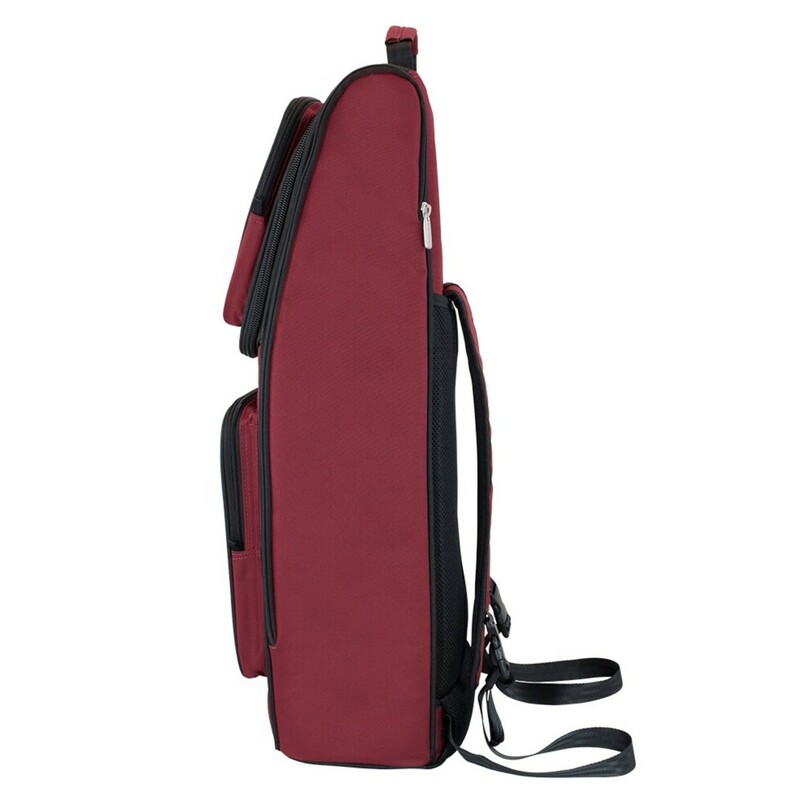 Whether travelling to lessons, rehearsals or performances, the straps or carry handle will enable you to carry this case cover around effortlessly. 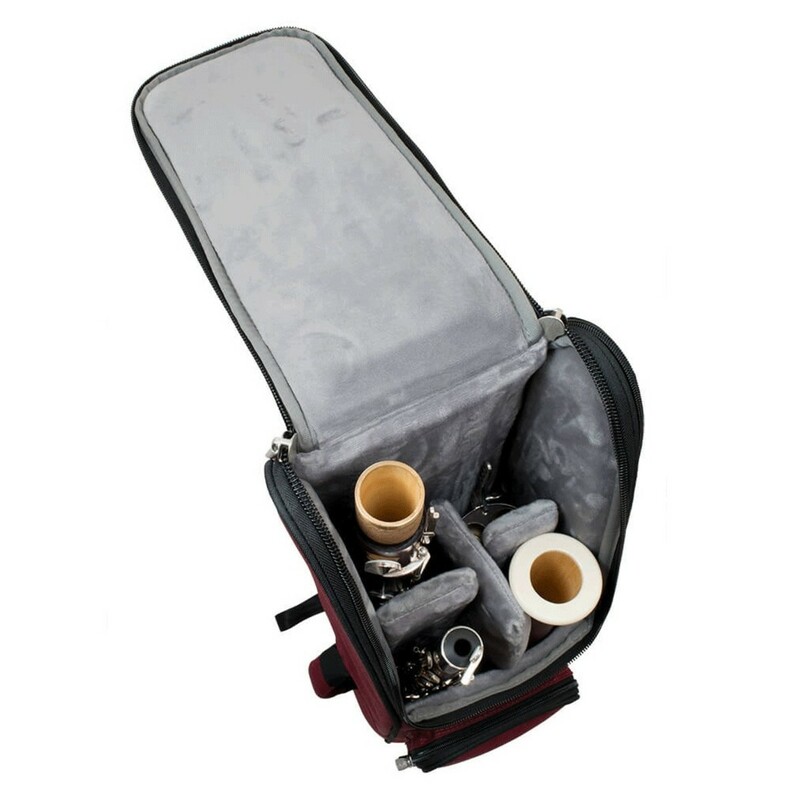 The compartmentalised sections mean that storing the instrument is really easy and an extra area for the bocal is added for more protection. 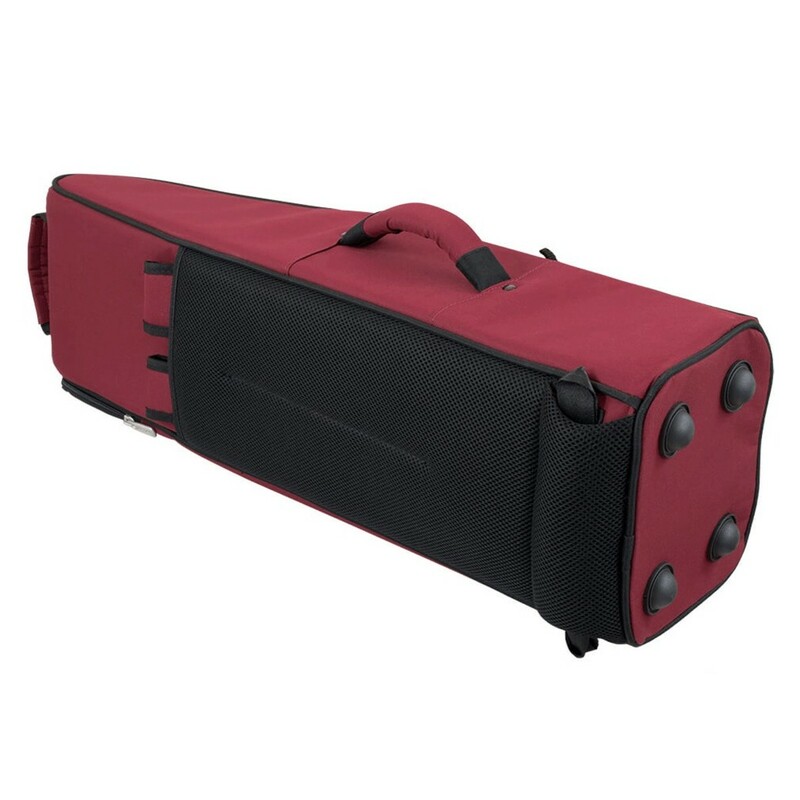 This Tom and Will Bassoon gig bag features a hard wearing burgundy exterior with a black trim and grey interior. 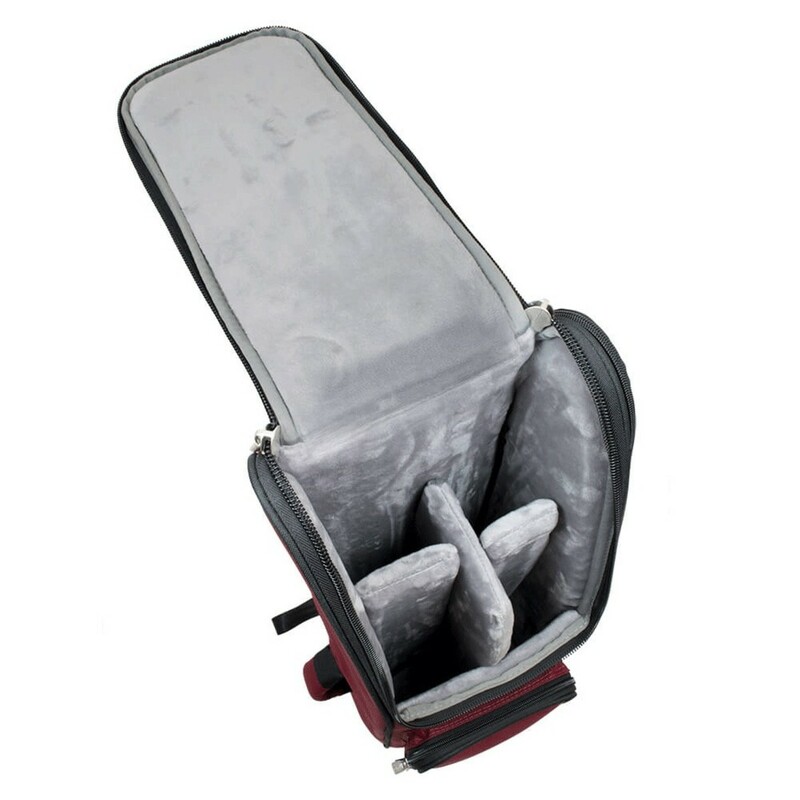 The exterior of the bag is made from a non-rip, hard-wearing polyester whilst the interior has a soft, no-scratch lining. 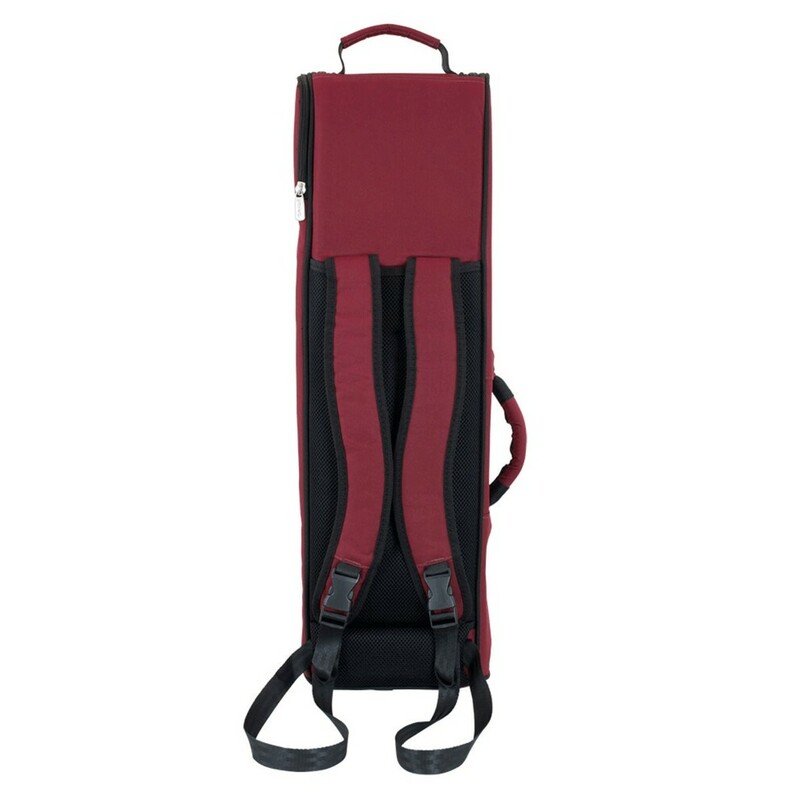 The bag has high tensile, double stitching which makes this case reliable in durability.